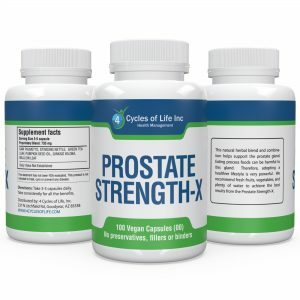 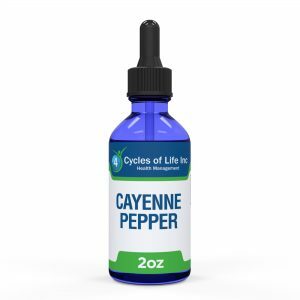 This natural herbal blend and combina­tion helps support the prostate gland. Eating process foods can be harmful to this gland. Therefore, adopting a healthier lifestyle is very powerful. 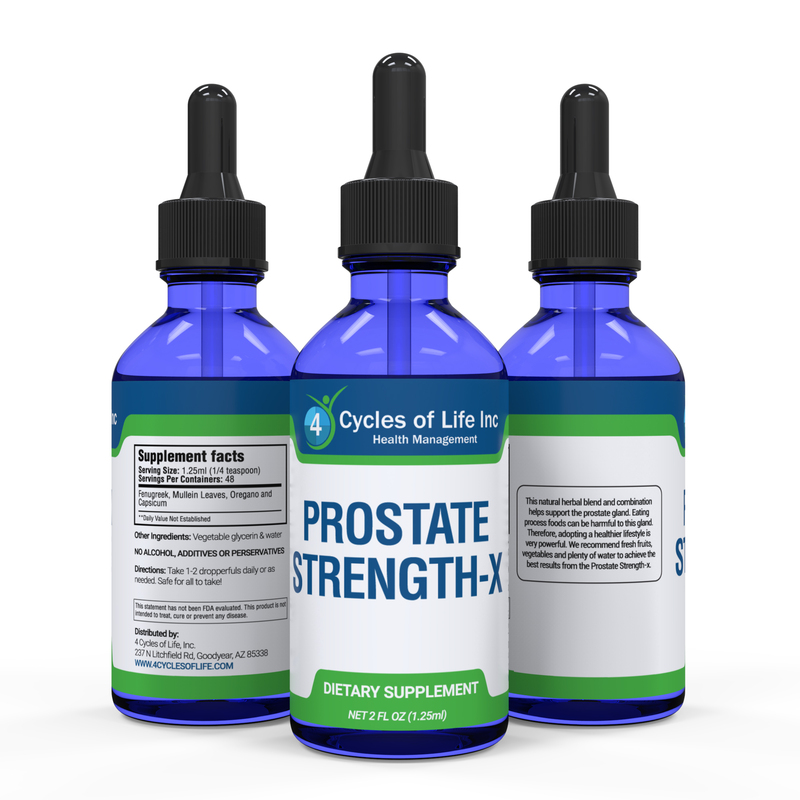 We recommend fresh fruits, vegetables, and plenty of water to achieve the best results from the Prostate Strength-X.